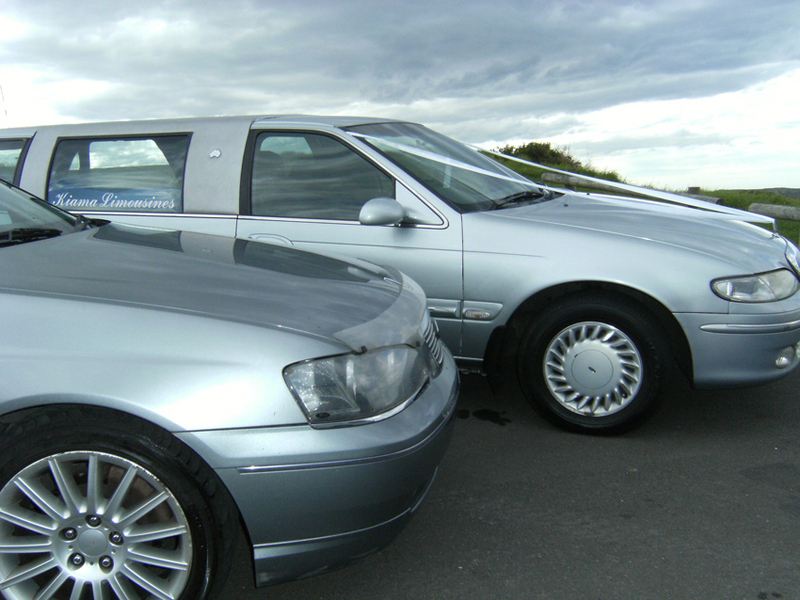 Kiama Limousines is one of the south coast’s most regarded and long standing limousine services. 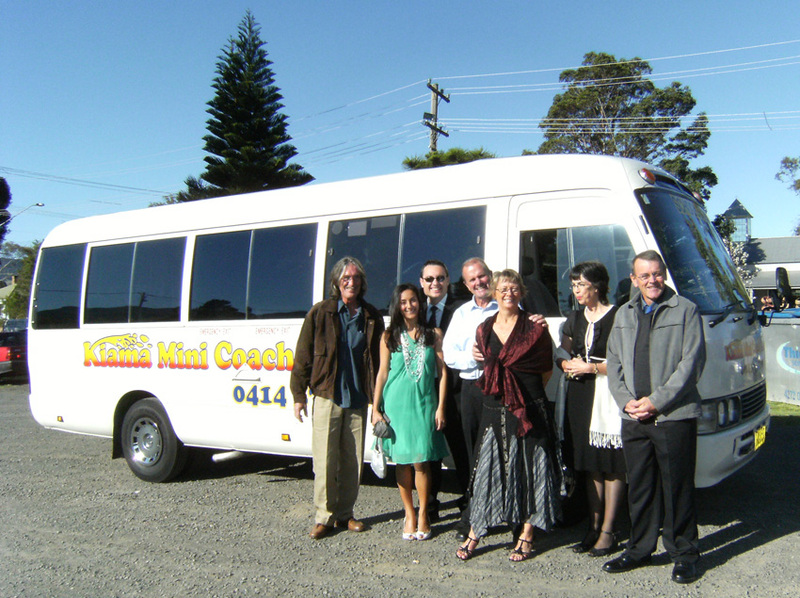 For that special occasion or event, why not travel in style? 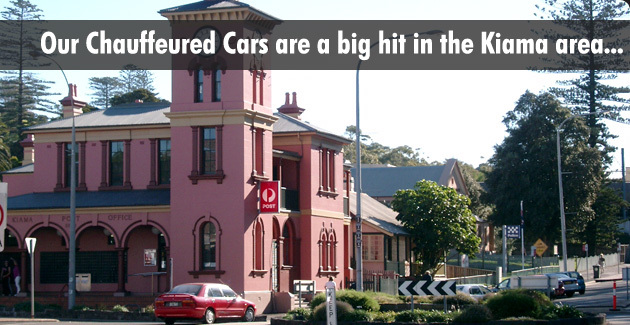 Our Chauffeur driver Hire Cars are a big hit in the Kiama area. 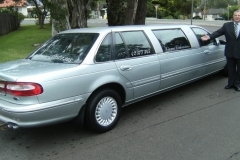 We operate a fleet of silver ford Fairlane limousine sedans and a silver stretch limousine. 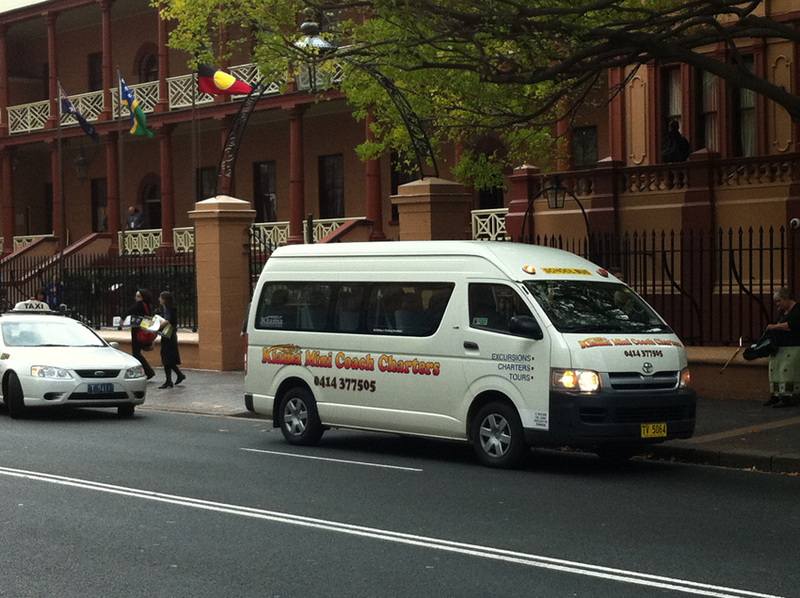 We are licensed by Transport NSW to operate in all areas from Sydney to Berry. 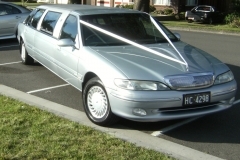 Try us with a trip to the Sydney Airport either Domestic or International, a day out to Rosehill or Randwick races or even to the Sydney Harbour Cruise ship terminals. 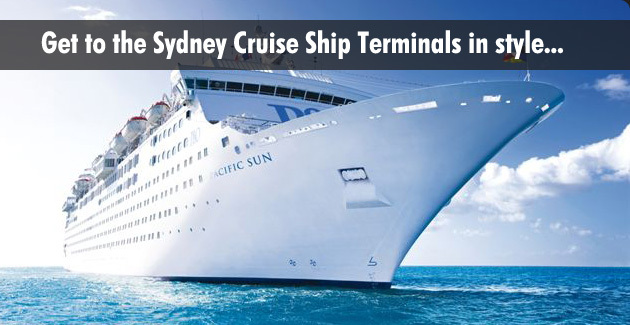 Unlike some of the other operators we will do the return journey from the Cruise ship Terminals. 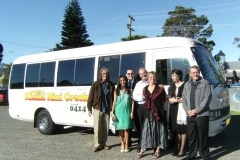 We can organise transport for up to 150 guests. 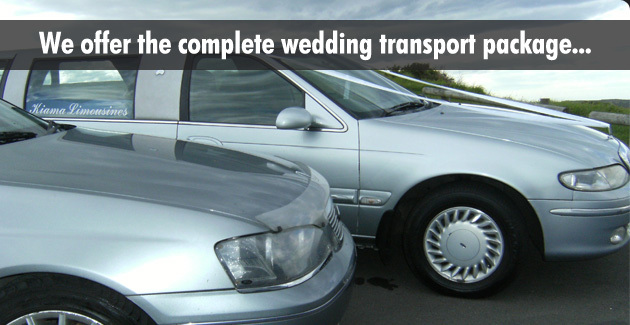 We are the chosen transport group for many local wedding venues. 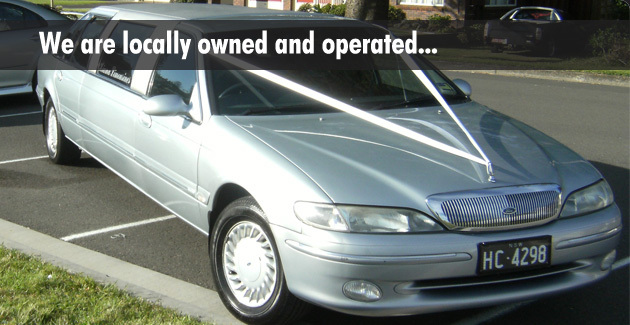 We tailor make your transport plans to suit your needs. You donâ€™t have to fit in with us, we fit in with you. Contact us for more details. 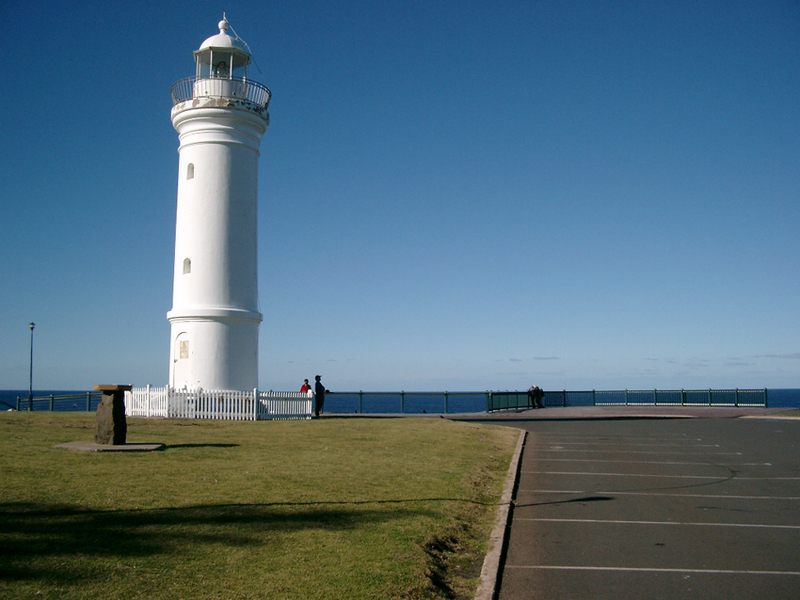 We offer trips to wineries, day trips to Berry and the Southern highlands, or even that personalised local tour of our beautiful piece of Australia. 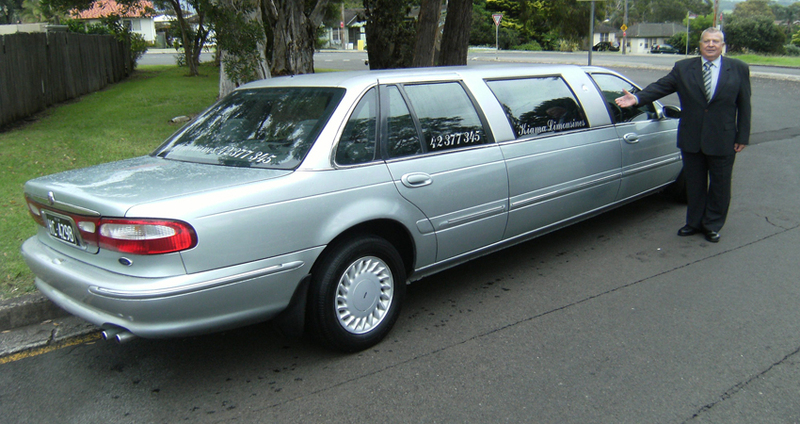 We even have our Limousine available for tours along the South Coast Farm Gate trail. 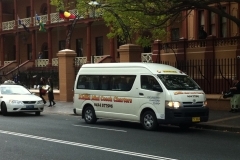 Our drivers are very well trained in the transport Industry and are very familiar with the Illawarra area. 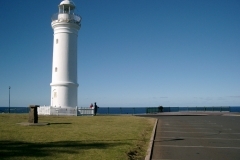 We are members of Kiama Tourism Association and Executive members of the Kiama Business Chamber. 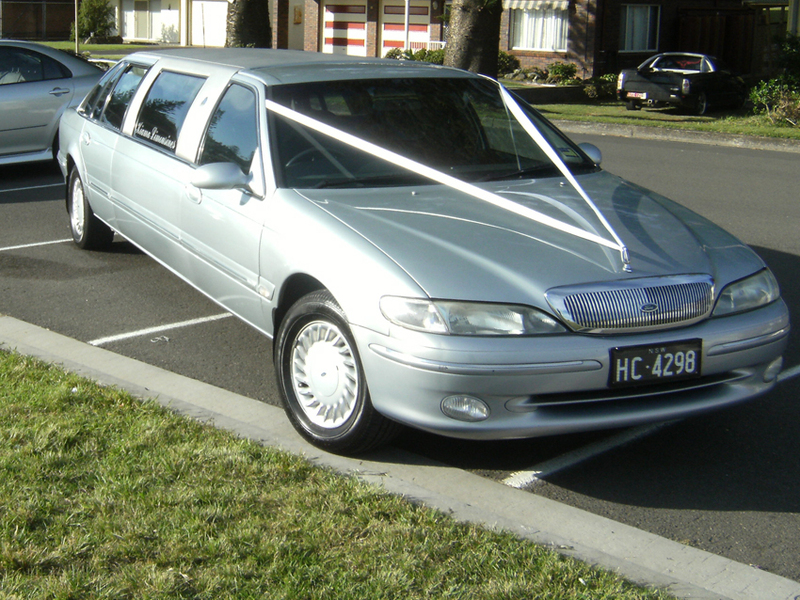 For that special occasion or event, why not travel in style. Itâ€™s not as expensive as you think, what could be better than travelling in style to your desired location in a chauffeur driven car. We ARE the Illawarra and South Coast’s most versatile and reputable transport provider. We make an impression.